Imagine…captaining your own houseboat and sailing away on an incredible journey with water recreation and fishing right at your door. Houseboating!……..it’s unique and all of us at Bluewater Houseboats in Sicamous invite you to come experience this unforgettable vacation on the fabulous Shuswap Lake! Our fleet consists of 6 unique boat styles with attractive rates to suit all vacation budgets. 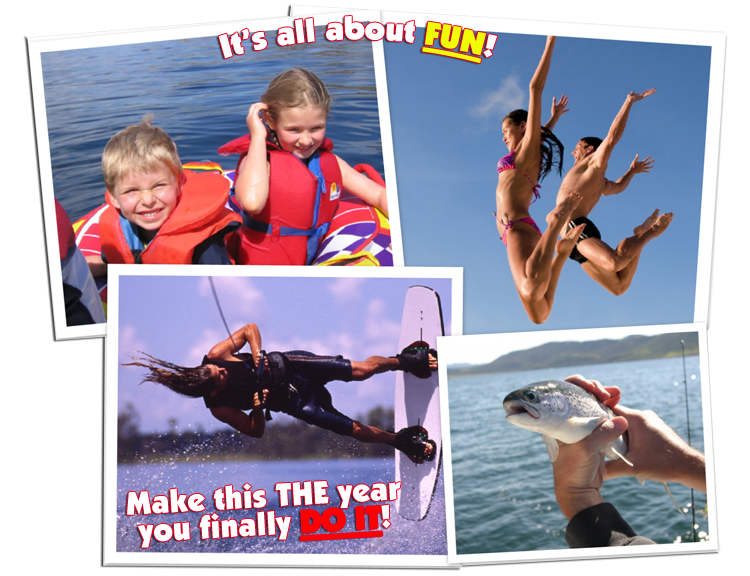 Family owned and operated Bluewater Houseboat Vacations is committed to providing you with that perfect vacation! With over 35 years experience we know the impact that quality service and quality houseboats have on your vacation and we are dedicated to making your next vacation a truly memorable one. Take a few minutes, and check out our complete line of boats, including descriptions, rates and all the options you will need to plan this extraordinary outdoor adventure for you, your family and friends. Copyright © 2019 Bluewater Houseboats, Sicamous, BC. Site design by Prima Design.